Digital channels allow mortgage marketers to identify their target audience and increase lead generation. If you’re struggling with digital marketing, take solace in the fact that you’re not alone. Many mortgage lenders have difficulty putting together a digital marketing plan. 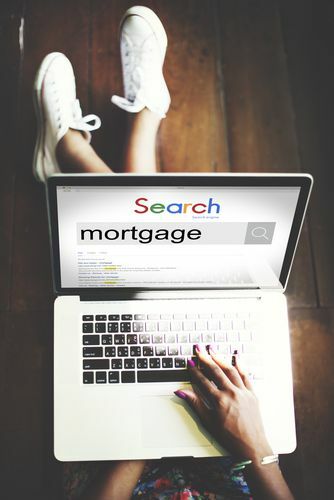 We’ve compiled five digital marketing secrets you may not have heard about that can help you structure more effective mortgage digital marketing campaigns. Develop a strong social media strategy. Platforms such as Twitter and Facebook are powerful tools for reaching out to prospects. The data you collect from your social channels can be used to gauge the real-time market mood and identify relevant content that is useful to your customers. Launch a content marketing campaign. Mortgage digital marketing is about educating your customers. The best way to do that is by creating great content that your customers can relate to. Consumers are always looking for experts they can trust in the lending industry. Content marketing has the potential to establish your business as an industry leader. Use digital remarketing to reel in prospects. Often referred to as retargeting, digital remarketing targets prospects based on their previous online behavior. For example, a lead visiting your website may come across your ads while browsing other web pages, all of which aim to redirect him or her back to your site where they convert to paying customers. Provide downloadable content. White papers, eBooks, and case studies are all great resources that educate potential leads. They can also substitute for the take-home printed resources which lenders traditionally provide and which often get forgotten or discarded. Ask your customers questions. Questions are a great way to engage with customers. Ask about interests and lifestyles, generate conversations that give you valuable insight into consumer behavior, and use feedback questions to find out what people are looking for. Using any one of these mortgage digital marketing strategies should help increase the number of leads in your sales funnel and increase sales opportunities from a variety of audiences. Make sure you have a simple CRM with automated marketing to capture all the data and keep in touch with prospects and customers for you. In time you’ll see real, measurable results and progress.